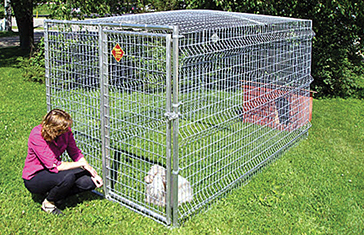 Some neighborhoods don’t allow chain link kennels, and you may want a more elegant accommodation for your pet. 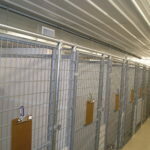 Our DiamondBack kennel might be what you are looking for. It’s strong and handsome. The example shown above is a typical size, but we can custom-build yours to meet your needs.